stoves and mouth-watering cookers, many of which will be demonstrated live by our team of experts. With the clocks going back on Saturday, it’s surely time to start preparing for the colder months ahead. Feeling snug, warm and cosy will help make the transition into the winter months a joy. And there’s nothing like the magical glow and warmth from the dancing flames of a fire or stove and the heart-warming food that we prepare at this time of the year, to keep the darker days and colder nights at bay. 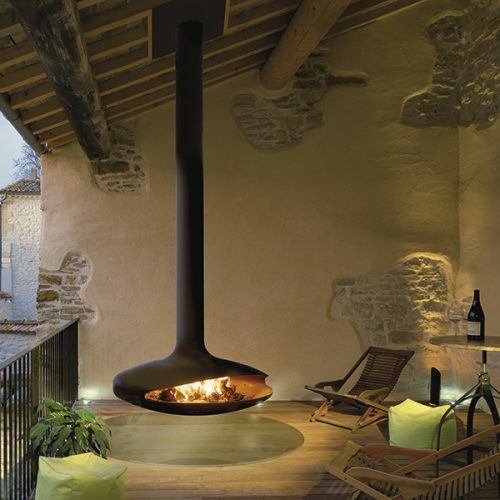 Fires and stoves come in a wide variety of sizes and styles and there’s something for every home. From classic wood burners to state-of-the-art gas and electric fires that can be operated by a touch of a button from the comfort of your sofa – all can add a unique warmth and atmosphere to your living space. Nestled in the heart of Devon, Rangemoors offers an extensive choice of the finest stoves on the market. 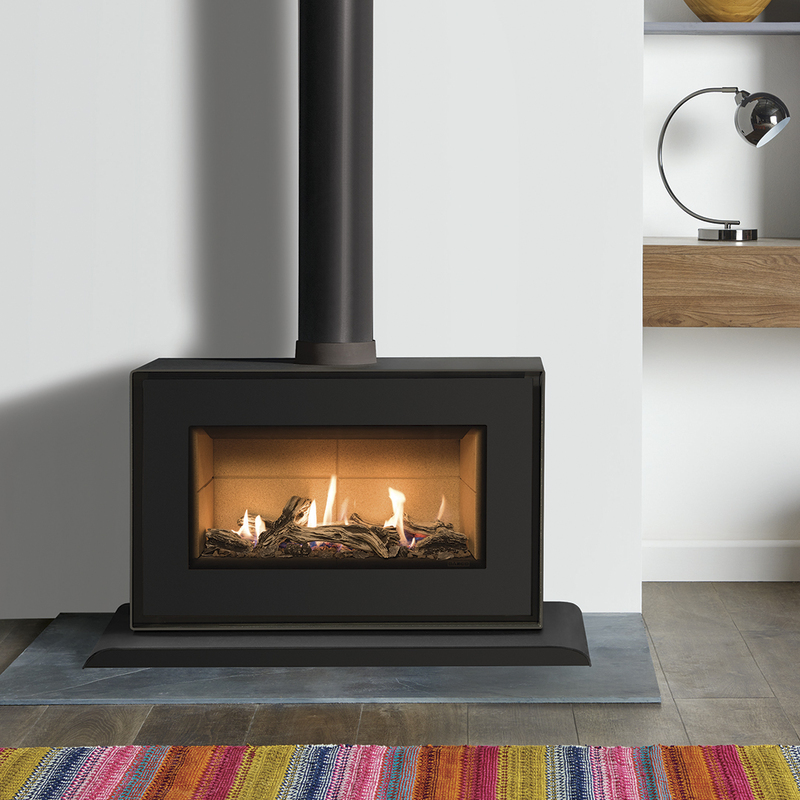 Our selection of highly efficient and clean burning stoves extends from traditional British models to ultra-contemporary European designs – many of which you can see on live display in our showroom. We’ll be hosting a special Heating and Cooking day on Saturday, 27th October. 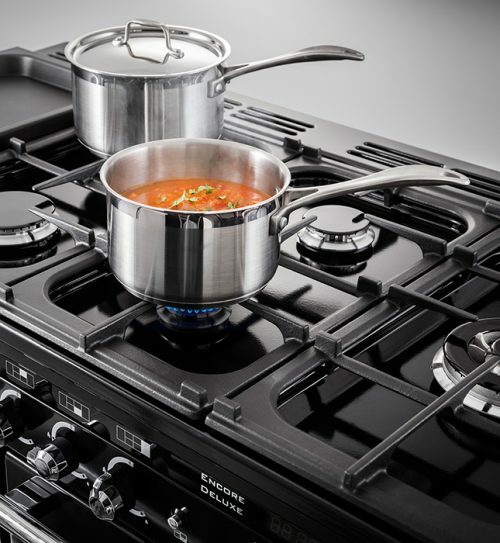 We will be demonstrating a selection of stoves – many of which are in room settings – so you can really experience how these appliances could work in your home. 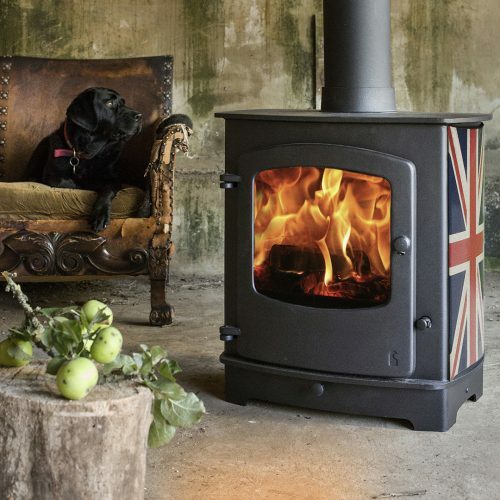 There will be a team of experts on hand to guide you through the choice of stoves available, how they work, and how to get the most from your heating. 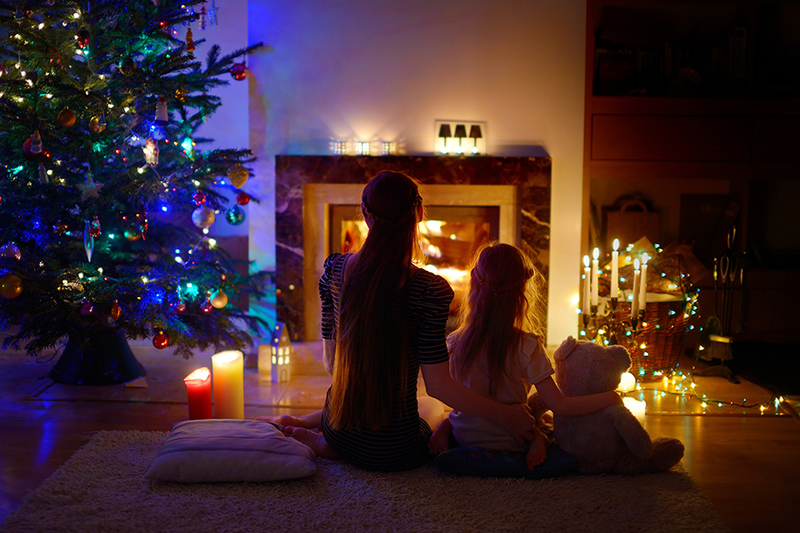 If you’re a ‘first time buyer’ of a stove, we can offer detailed advice and organise the complete installation of an appliance into your home, so you could be up and running in time for Christmas. 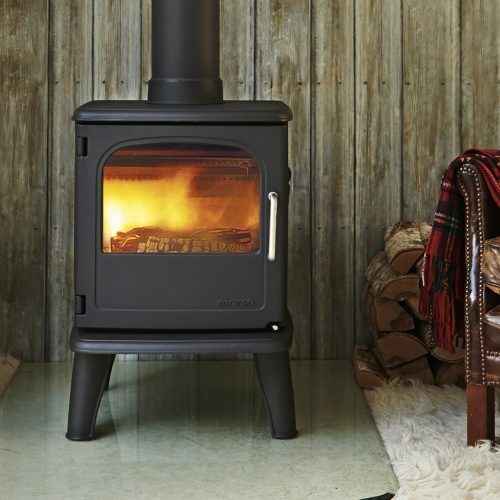 And for the ‘old hands’, who are considering changing their stove for a more efficient model that will burn less fuel and be kinder to the environment, you can browse the very latest in EcoDesign, Clean-Burning appliances. There will be lots of delicious food to sample too. 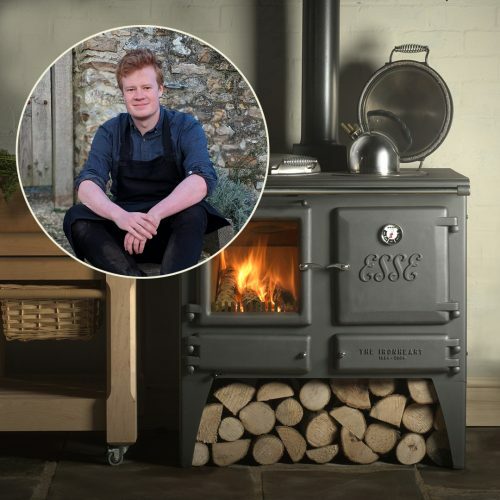 We will be welcoming Sam Lomas, a River Cottage chef to our event, who will be showcasing a variety of the ovens and range cookers on display in the showroom. See first hand more than 40 working gas, electric, wood and multi-fuel stoves in room settings. 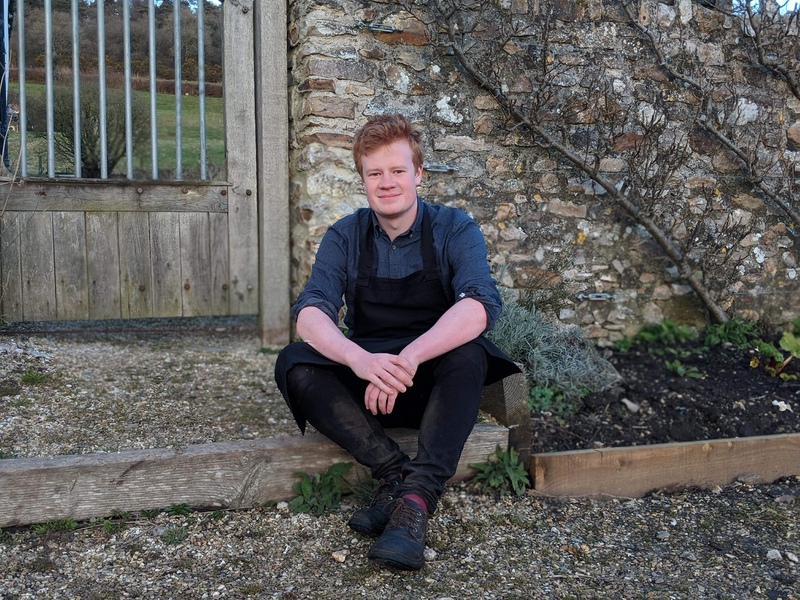 Cookery demonstrations throughout the day with our guest chef from River Cottage. Talk to our installation team about installing the perfect stove for you & your home! See our new Focus Fireplaces collection. Explore our mouth watering range cookers! 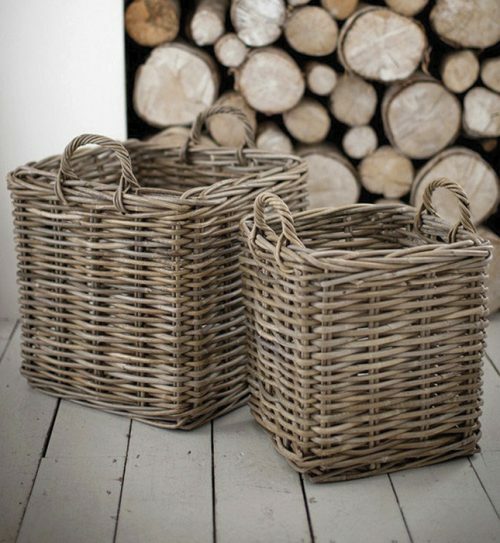 Browse our fireside accessories, log baskets and kitchenware.